Highly durable crew neck t-shirt made from 100% cotton. Made from highly durable cotton, this practical crew neck t-shirt is ideal for training or leisure wear. 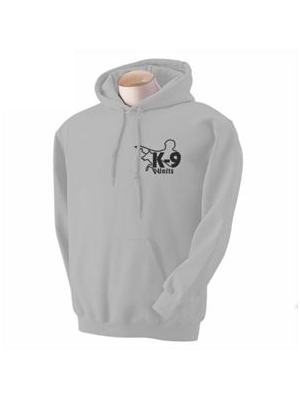 All our K9 branded clothing and accessories are made with durability in mind and are trusted by professional dog trainers.